Go on an adventure in West America ! 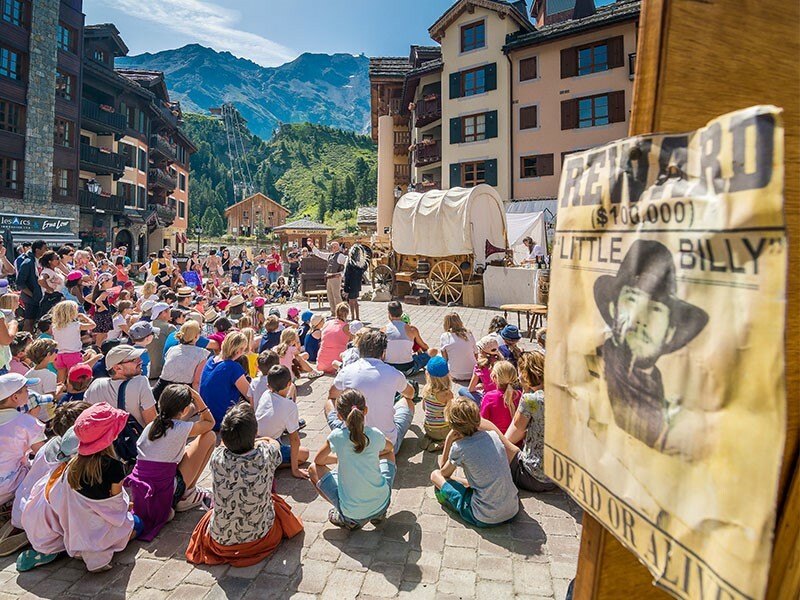 The Armutran troupe takes you back to the Wild West in America at the end of the 19th century. Detailed programme will be soon available.